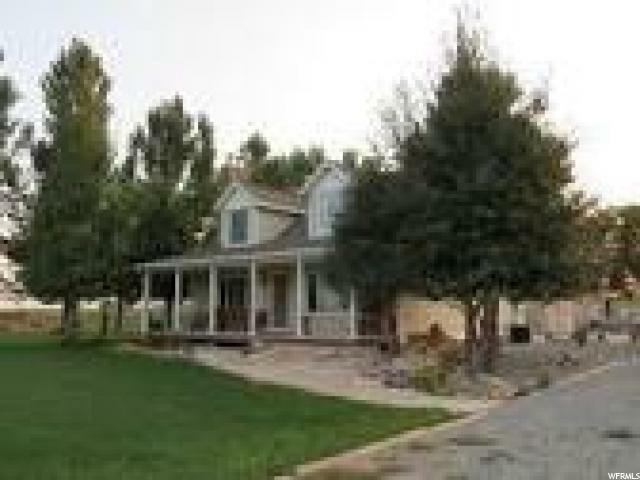 All Jensen homes currently listed for sale in Jensen as of 04/18/2019 are shown below. You can change the search criteria at any time by pressing the 'Change Search' button below. 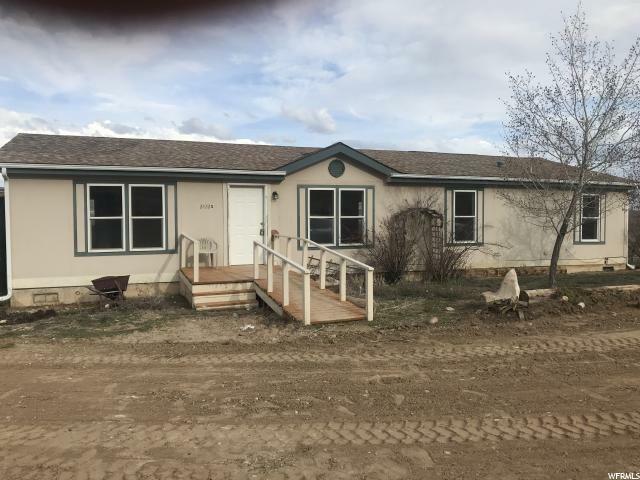 "Fully remodeled 4 bdrm, 2 bath manufactured home. New carpet, kitchen flooring, kitchen cupboards, new paint. Sits on 4.69 acres. 2 separate parcels. Parcel # 05-144-0030 Taxes TBD. Water rights included. Gorgeous views of Green River & Split Mtn. "